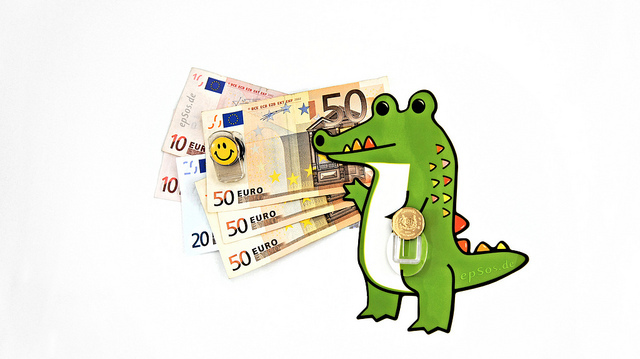 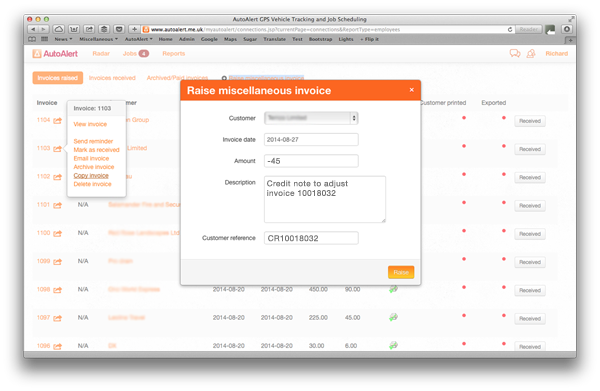 With AutoAlert, you can easily raise invoices from your jobs or create a miscellaneous invoice. 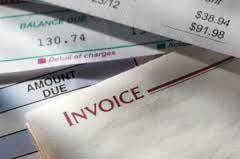 But what if you’ve made a mistake on your invoice and need to either cancel it completely or amend the amount. Find out more information about AutoAlert Jobs Management and how it can be benefit your business.